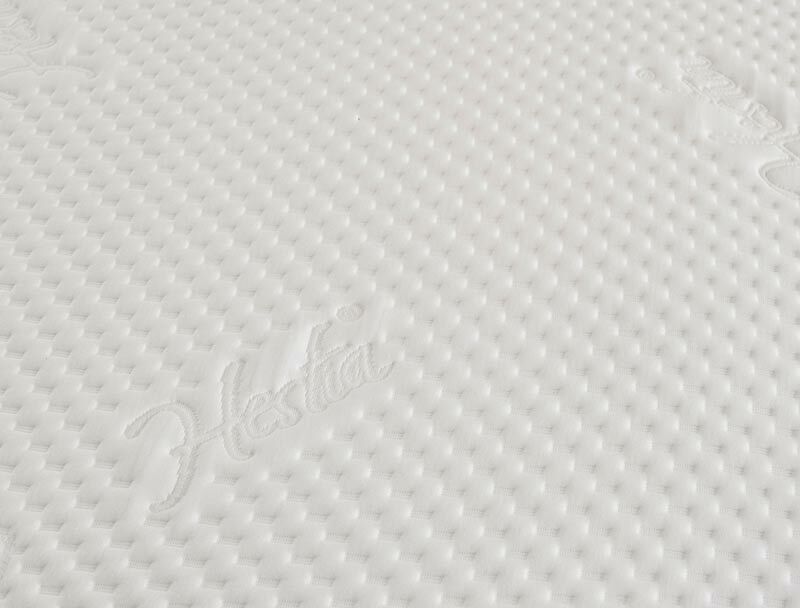 The New Hestia LP Latex & Pocket 1700 mattress offers a lovely medium feel. 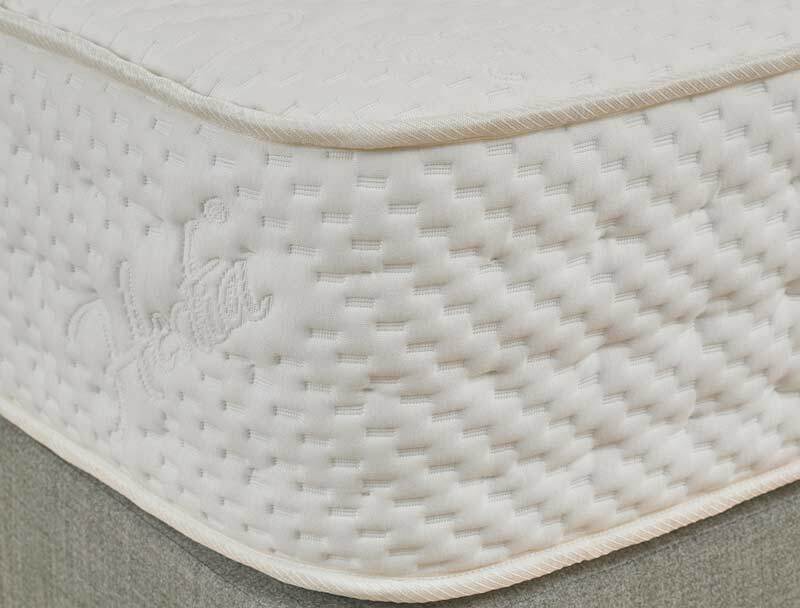 It is made with a 50mm layer natural latex foam that sits above a 1700 pocket spring unit which in turn is all encased in a soft knit stretch fabric covering. 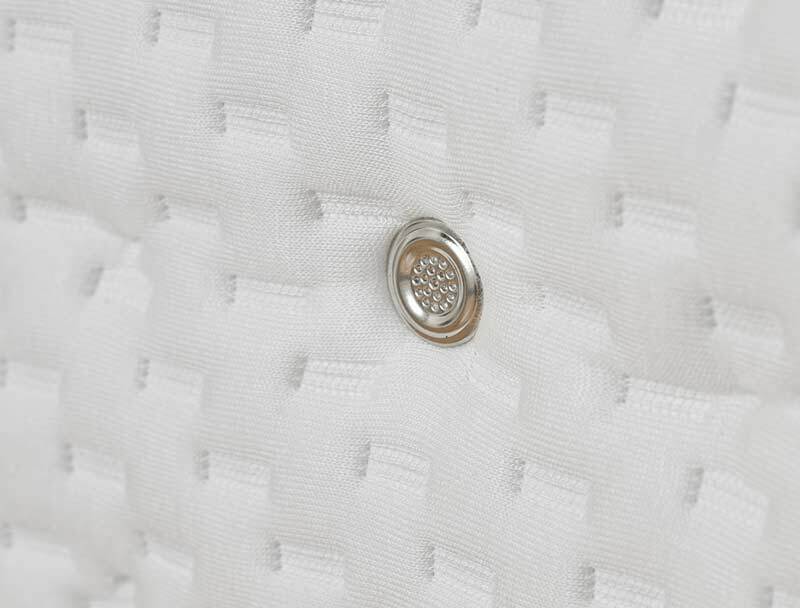 This fabric is treated with tencel a natural cooling fabric. The mattress is also foam encapsulated with a foam wall around the mattress helping it to have a firmer less sinking feel at the sides of the mattress. This mattress is also Non Turnable and has a 5 year guarantee.